The Norfolk Sheriff Office’s recently launched a new initiative focused on dangers behind the wheel. 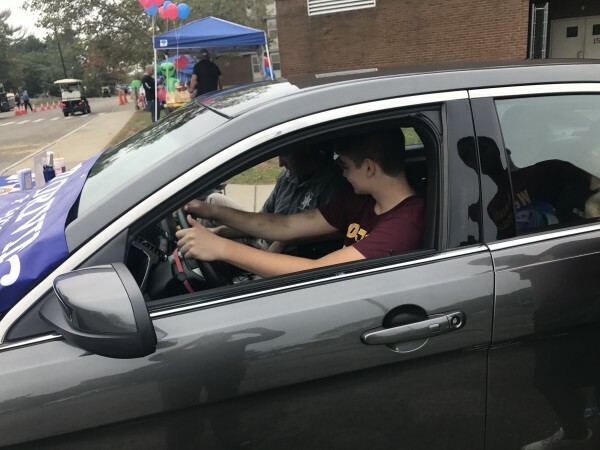 The center-piece of the program is our simulator “Drive Square,” which utilizes an actual automobile to show the effects of distracted driving such as texting while driving, as well as driving under the influence of alcohol or drugs. This program is available free of charge can be transported to local schools and set up onsite.